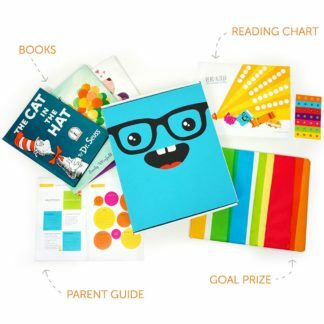 Because the power and impact of reading aloud daily is so profound, the cornerstone of the Bookzle Mini Box is the book. 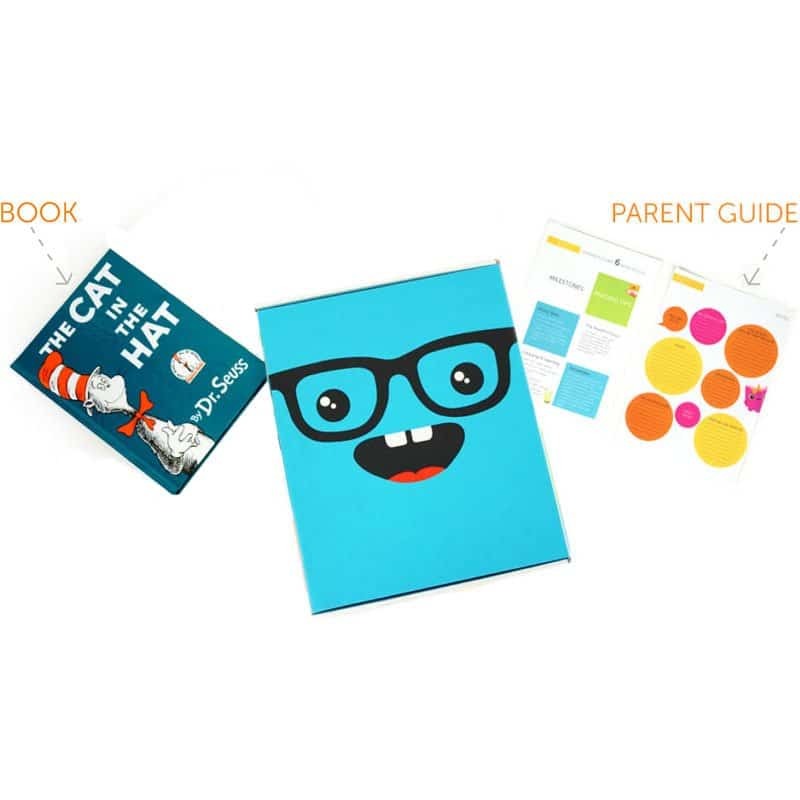 But the Mini Box also includes the parent guide which provides milestone tracking, tips, and activities prepared by our early childhood development specialists. We will send you 1 professionally curated, age appropriate books. At six months, your child is developmentally prepared for a different type of book than at ten months. This is why every book you receive is specifically targeted at the exact age of your child, down the month. We have done the research so you don’t have to. Each month, developmental milestones, tips, and activities will be prepared for your child’s specific age by our early childhood specialists. You can use these to understand where your child is at, evaluate growth opportunities, and set new goals to propel successful development. "Our mission is to help parents make early childhood development less complicated, more effective and more fun." Bookzle is so much more than just a children's book subscription. It's a resource for parents and a joy for children. The responsibilities of parenting don't have to be overwhelming and childhood development doesn't have to be complicated and boring. Our primary goal is to make literacy, developmental progress, and school preparedness fun and easy!